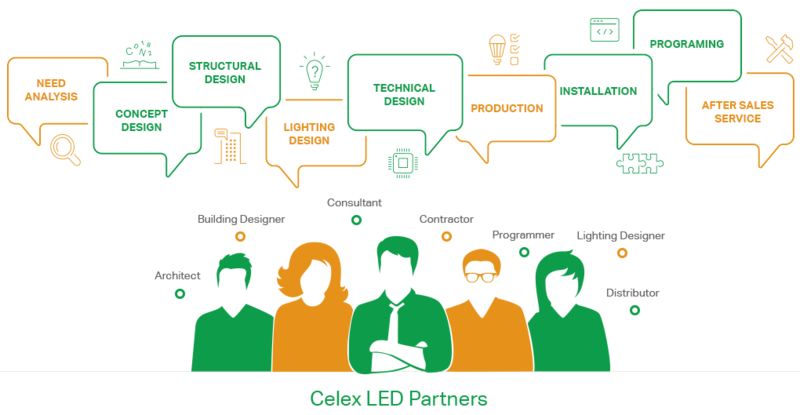 Are you an Architect, Building Designer, Lighting Designer, Consultant, Contractor, Lighting Distributor, Facility Manager, Property Manager or Building Owner? CelexLED is seeking partnership with you no matter you are an Architect, Designer, Consultant or Contractor, or even Building Owner. You are faithfully invited to the CelexLED Family to be part of our Talk of Innovation. Talk of Innovation is not an ordinary chat room. It’s a platform for all passionate partners to share and reflect their thoughts, innovative insights and breakthrough experience about how to make life easier for all member partners as well as our customers, families, friends and those in need from business aspiration, networking, energy conservation and environmental protection, and the like. Join us now and enjoy our project support instantly! You will be amazed to find out who are in this family today. Just go to our “Above” page to look for it.